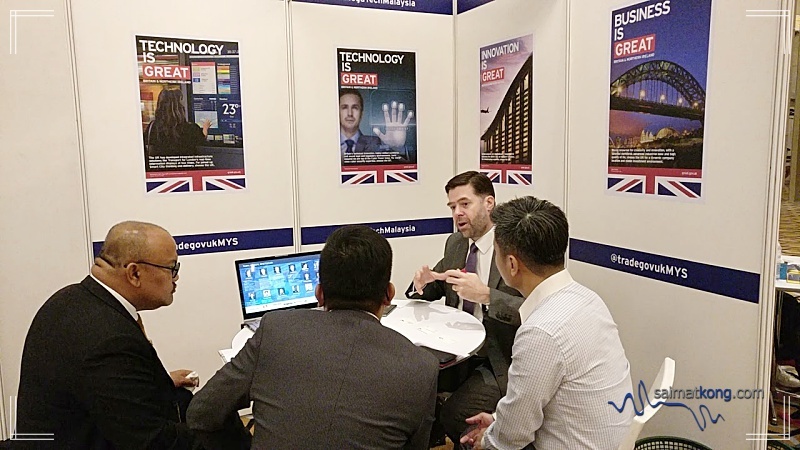 If you’ve been following me on my social media platforms: Facebook or Instagram, you would have read about my recent shoutout on the UK Mega Technology Mission 2017 which was held for three days from Oct 9 – 11 @ The Verticals in Bangsar South. 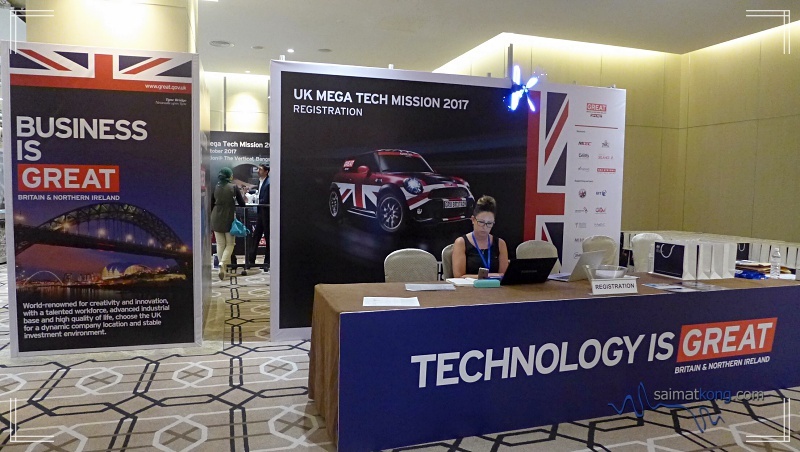 Recently, I was invited to attend the Mega Tech Mission 2017 @ The Verticals Bangsar South. 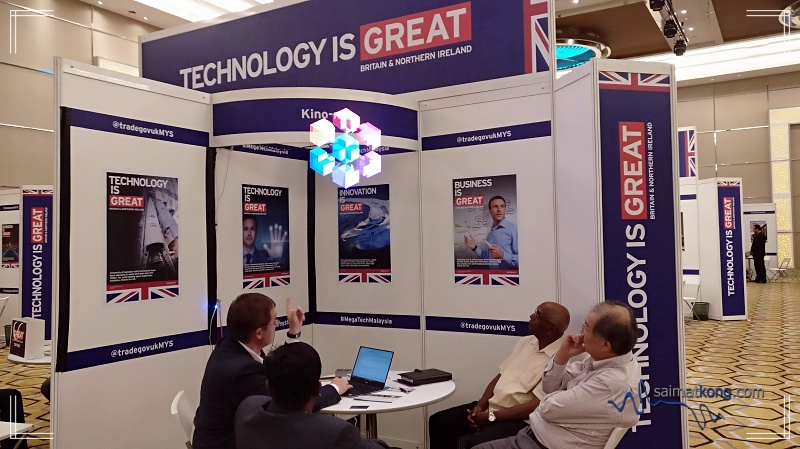 This event, which showcased UK technology expertise across various areas ranging from cyber, fintech, data analytics, smart technologies, cloud, virtual reality through to artificial intelligence was quite an eye opener for me. 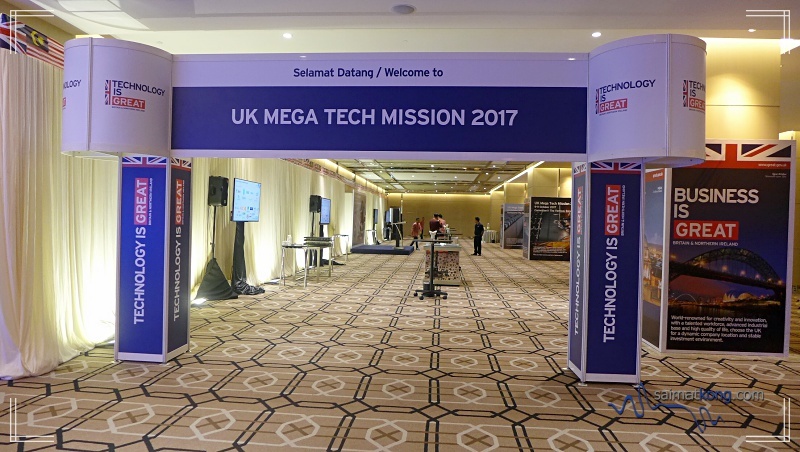 The Mega Tech Mission 2017 was led by the UK Department for International Trade, in collaboration with Malaysia Digital Economy Corporation (MDEC) and the Johor State Investment Centre and Global Business Services Iskandar, a programme managed by i2M Ventures Sdn Bhd, a wholly-owned subsidiary of Khazanah Nasional Bhd. 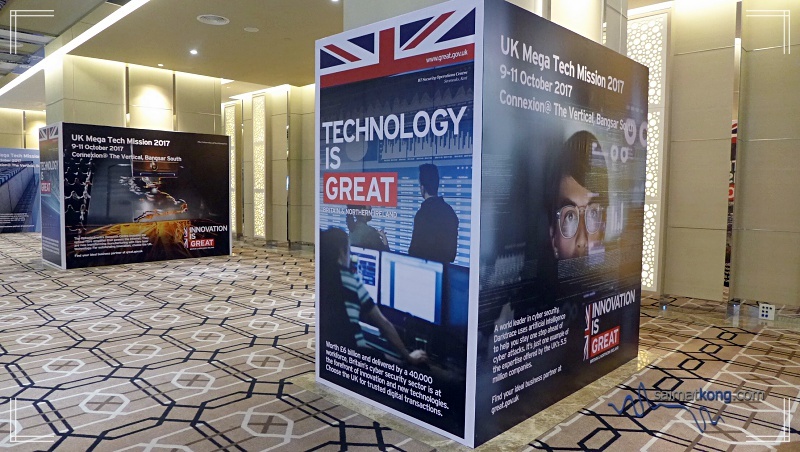 There were a total of 42 UK tech companies participating in the UK Mega Tech Mission, making it the largest UK tech delegation ever to visit Malaysia. 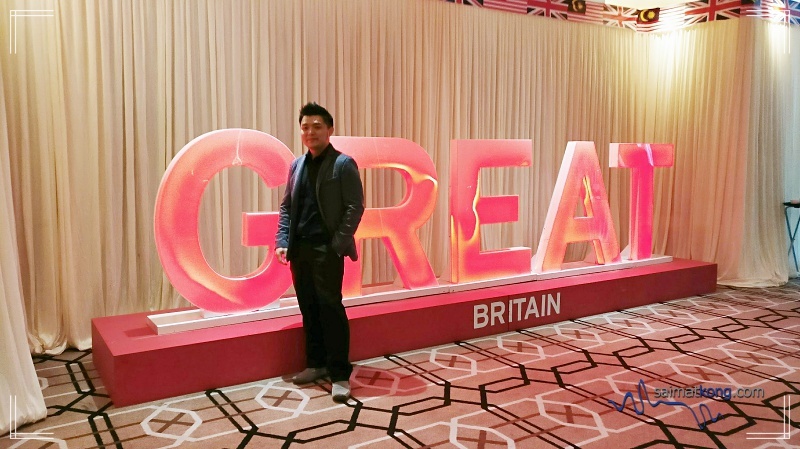 As part of the event Malaysian businesses were invited to arrange 1-2-1 business meetings with their choice of the UK companies participating. 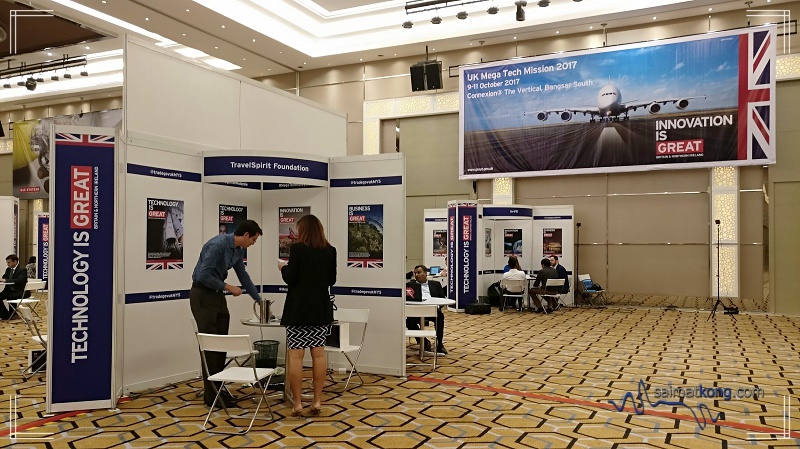 Many Malaysian companies took up this opportunity and across the three days 800 individual meetings to explore business partnerships took place between UK and Malaysian companies. 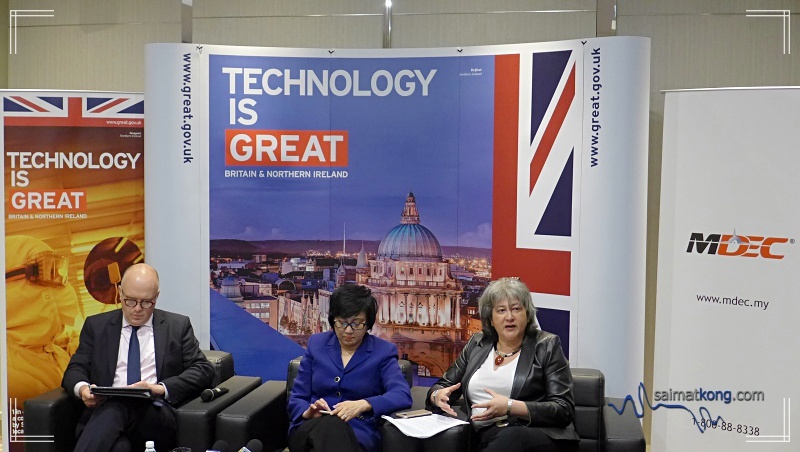 Malaysia Digital Economy Corporation (MDEC) chief executive officer Datuk Yasmin Mahmood (centre), British High Commissioner to Malaysia Vicki Treadell (right) and UK’s National Technology Adviser Liam Maxwell (left) during press conference. 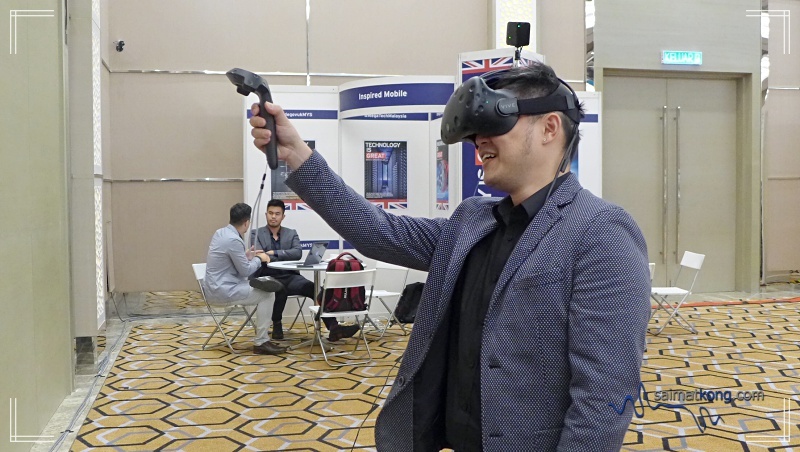 One of the participants that intrigued me was In-VR, an event-tech company based in London, UK. They created the first ever gaming convention to take place in a virtual environment. I had the chance to test out the VR headset and was totally amazed. 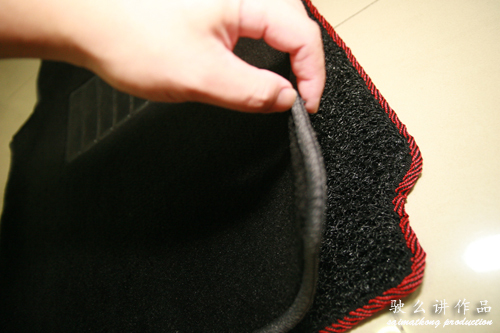 When I put on the VR gear, it felt like I’d entered a new world and using the controller, I could point at things in VR and even make simple gestures. 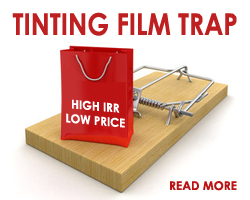 These super cool 3D holographic displays by Kino-mo also caught my attention. Kino-mo is a London based company specializing in hi-tech smart visual technologies. 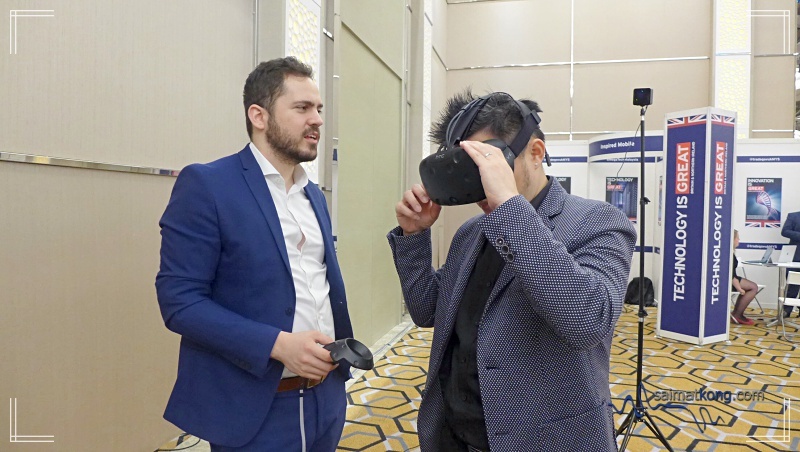 During the event Kino-mo and Malaysia’s People ’n Rich Holdings signed a partnership to promote the adoption of Kino-mo’s innovative Hypervsn™ tech in Malaysia which is really exciting. In order to produce these impressive visual effects, Kino-mo uses a hardware (which looks like a windmill to me) designed to be mounted on walls and plugged into standard outlets. Once the switch is flipped on, you will see magic as 3D visuals appear to float in the air. As the technology is LED-based, the 3D display can be clearly seen at a distance and even under brightly-lit conditions. 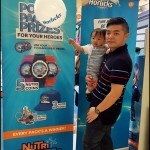 It’s no wonder that it caught my attention and this cool 3D display certainly drew large crowds to their booth. 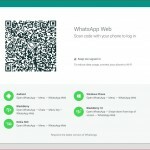 I personally think it’s a really effective marketing tool for brands, retailers, advertising, and events. 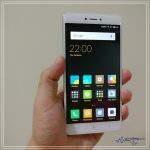 The wide viewing angle enables everyone from all sides and various heights to view the 3D display clearly. 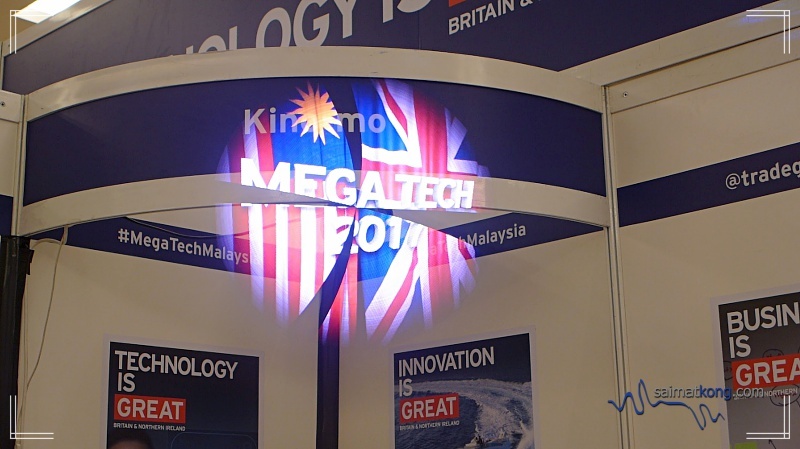 Overall, the UK Mega Tech Mission was a great experience for me to have a better understanding of UK technology. 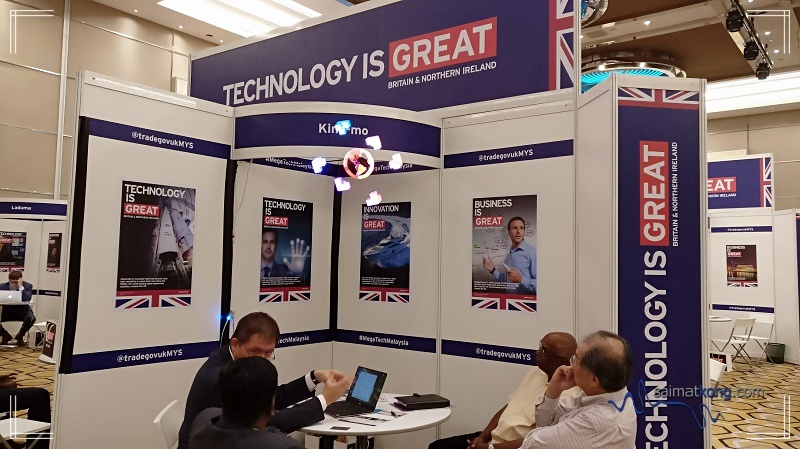 This event is a very good platform for Malaysian companies to get more information on UK technology capabilities and to form new partnerships with tech firms from the UK. 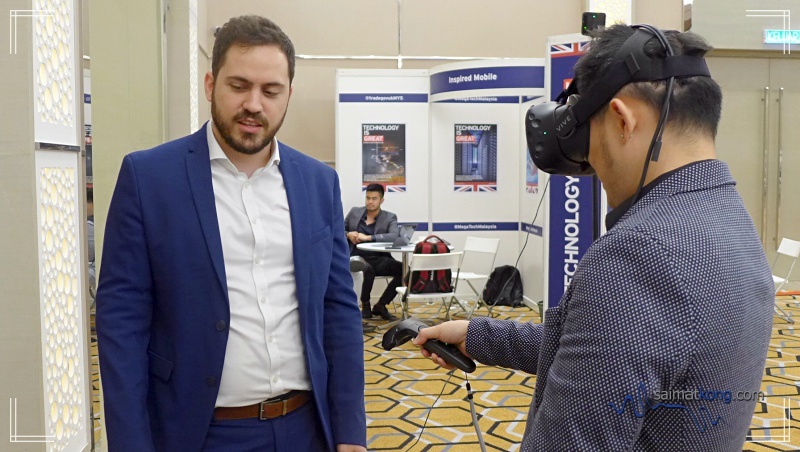 Whether you’re looking to expand your business to the European market or looking for hi-tech solutions for your business, this event is a really good platform for you to get the ball rolling. 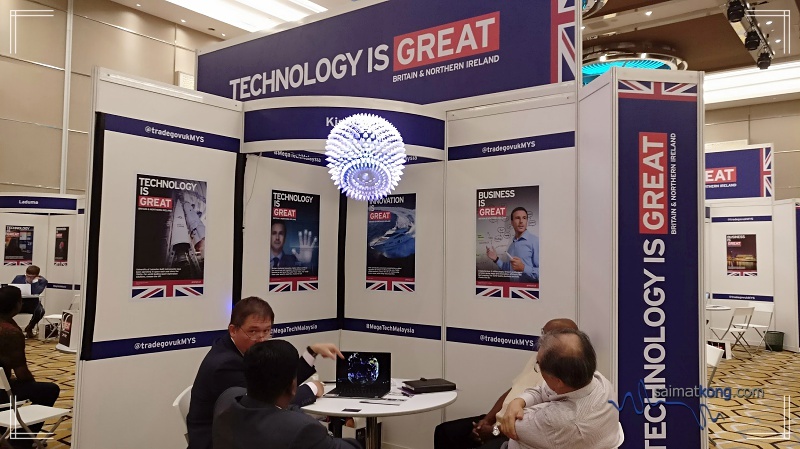 If you are interested in finding a UK tech partner for your business or other UK tech missions to Malaysia please email [email protected]. 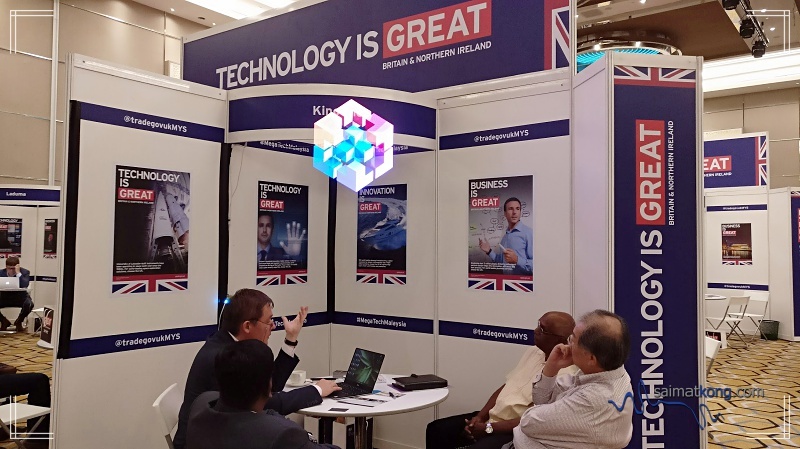 Include a short summary of the tech required to meet your business’ needs and you can then be matched to a specialist advisor to help you explore innovative UK tech partners.